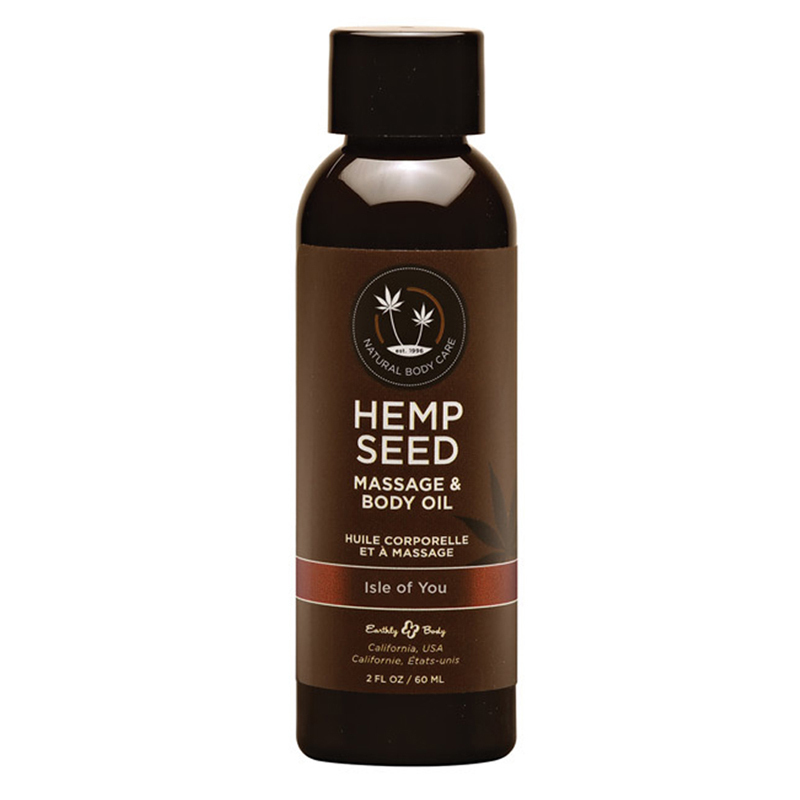 All-natural professional glide massage oil uses the finest fusion of vitamin-rich skin oils to provide an unparalleled slip and penetrating softness. 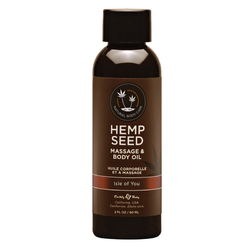 This non-greasy hemp oil formula leaves skin smooth and supple. Features a fruity floral fragrance with hints of citrus coconut water and vanilla. 100% vegan and free of harmful ingredients it is perfect for even the most sensitive and picky skins. 8 fl. oz.